The department’s activities are aimed at organizing the original seed production of legumes and perennial cereal grasses, conducting research to increase the productivity of hayfields and pastures. 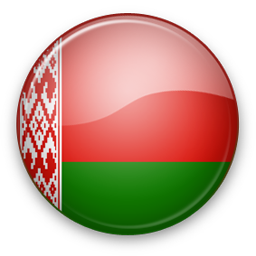 development of a set of measures for the energy-saving system of maintaining and improving soil fertility, rational use of organic and mineral fertilizers on sod - podzolic soils of the Vitebsk region. 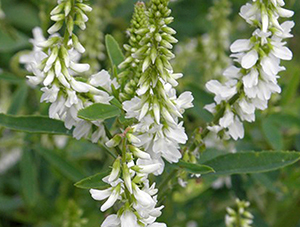 The meadow clover is cultivated on sod-podzolic soils of different particle size distribution, with the exception of the soils underlain by loose sand, as well as heavy, swimming and waterlogged, where there are no conditions for normal operation of nodule bacteria. It is not recommended to cultivate red clover on soils where the groundwater level is closer than 0.8–1.0 m from the surface. It is advisable to cultivate the meadow clover in field, fodder, vegetable and other crop rotations, where it can be used for fodder for 1-2 years, returning to the same field not earlier than in 3-4 years. Any non-legume crop can be a forerunner for meadow clover. 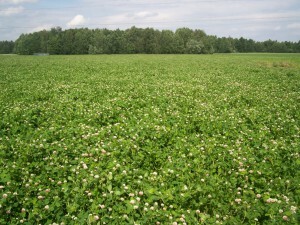 Sowing of clover in its pure form is carried out in the second - third decade of June. Under optimal conditions for the growth and development of meadow clover, the yield of seeds is 1.5-2 centners per hectare and, on average, for two green grass weeds, 600-650 centners / ha. Clover hybrid in contrast to the meadow adapted to a colder and more humid climate. It is less demanding on soils and cultivated where the clover grows poorly. It maintains well the close groundwater level (40-50 cm) and temporary flooding. It tolerates soil acidity (up to pH 4.5). It grows well in heavy clay and peat soils. It is resistant to winter frosts and spring frosts, it does not freeze even on peatlands. The leaves stick tightly to the petioles, so they are less lost when harvesting hay. Gives a soft and nutritious food. 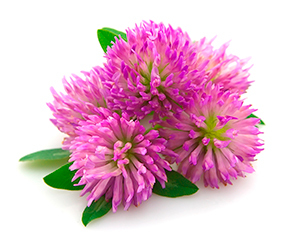 The chemical composition of the hybrid clover is close to the meadow, but it has a bitter taste, and therefore it is better eaten not in its pure form, but in a mixture with cereal herbs. 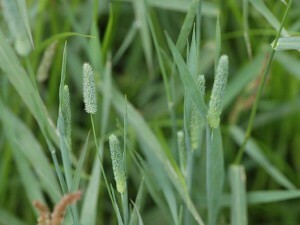 When harvesting the first mowing in the flowering phase, afterbirth does not grow, the second mowing can form in the budding phase. The average yield of green mass 400 kg / ha. Creeping clover is a cold-resistant, light-loving and moisture-loving plant, having stems creeping along the ground, rooting in the lower nodes. It tolerates the proximity of groundwater and short flooding (25-30 days). The life expectancy of clover creeping under conditions cultivated pastures - 3-5 years depending on the conditions of use. In natural conditions, it lasts up to 10 years and longer due to rooting of the stems and seed renewal. Creeping clover grows quickly after mowing or animal bleeding, resistant to trampling, productive longevity - 4-5 years, average seed yield 4 kg / ha. On loamy soils in years with normal moisture, the yield of green mass during the growing season is formed at the level of 500-550 centners / ha. 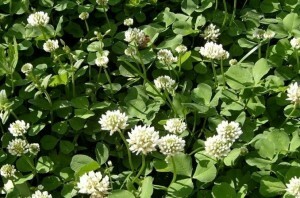 White clover is a biennial plant of the legume family, drought-resistant and frost-resistant culture. Like high protein culture, clover is used for making hay, haylage, silage, grass meal and for grazing. On nutritional value is not inferior to clover and alfalfa. The yield is green mass 350-450 c / ha. The clover, like all perennial legumes, improves soil fertility; after the clover is grown, the amount of wireworm decreases significantly. 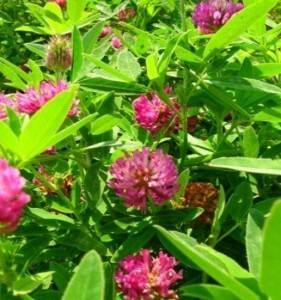 Also clover is a valuable honey culture. Nectar productivity - 200-300 kg / ha. 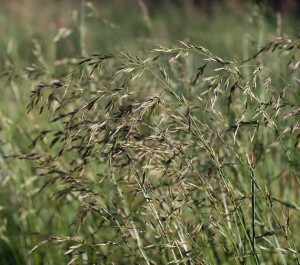 Among fodder crops, an important role belongs to perennial cereal grasses. They grow everywhere on natural grasslands and pastures, widely used in grass mixtures. Pasture ryegrass is a perennial grass plant of the loose spruce type. Winter-hardy, drought-resistant, late, growing slowly in spring. When feeding with nitrogen fertilizers, it grows until late autumn. Used in pasture and in the green conveyor. Grazing ryegrass is highly valued due to wear resistance and stress. Enough aggressive. When a large number of seeds in the mixture suppresses other herbs due to the formation of fast and dense herbage. It recovers well after drought and heat. It grows well after frequent mowing, especially with regular dressings. 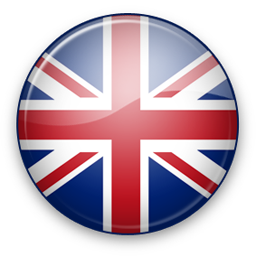 It is used when creating sports, time and technical lawns, as well as for seeding. Timothy meadow - riding rykhlokustovoy perennial grass. Timothy meadow moisture-loving, but as ryegrass pasture excessive moisture when standing close to groundwater transfers poorly. Drought resistance is low. Very hardy and cold-resistant. Even after harsh winters, its plants remain green after the snow has disappeared. Timothy is used in a mixture of red clover (less often with white clover) on field lands in all areas of clover sowing, and also in grass mixtures when creating haymakings and pastures. Differs in high productivity and good fodder qualities. Forms mainly one or two mowing, or one mowing and aftermath. Timothy is not stable enough to graze. With pasture use, its yield decreases with age faster than with haymaking. In the herbage can stay 8 - 10 years or more. Meadow fescue - a perennial herbaceous plant, loose spruce grass. Meadow fescue is a widespread meadow plant, often dominant in the herbage. It has high seed productivity. All aboveground parts of the fescue, especially vegetative shoots and inflorescences, are much richer in protein, than Timothy meadow and hedgehogs team. 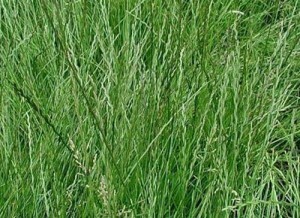 Fescue is stable in natural cenoses with moderate grazing and the introduction of hay mowing, which allows it to be disseminated from time to time. 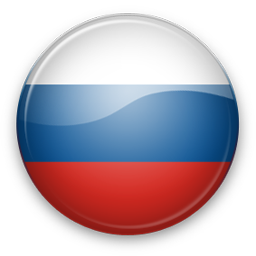 Used to create artificial hayfields and pastures, as well as lawn grass. Fescue is resistant to etching and trampling hoofed animals.